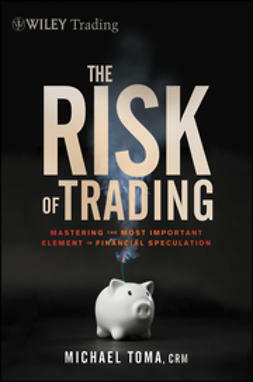 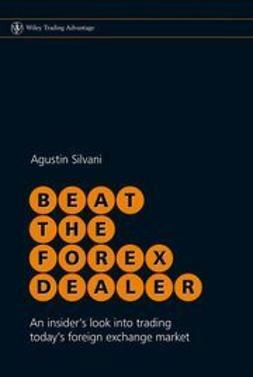 "Beat the Odds in Forex Trading provides traders with tremendous value by disseminating the trading methods and philosophy of one of the most remarkable Forex success stories since Soros." 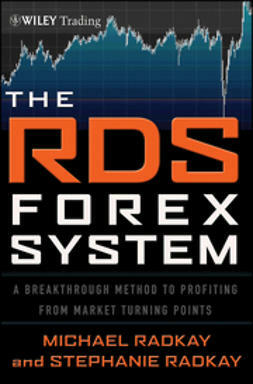 --Alexander De Khtyar, President, Forex International Investments, Inc.
Add certainty and systematization into Forex trading with this practical approach. 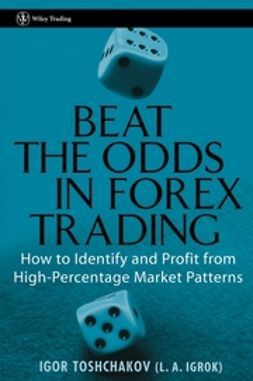 Author and industry professional Igor Toshchakov shows how recurring market patterns--which can be recognized on a simple bar chart--can be successfully used to trade the Forex market. 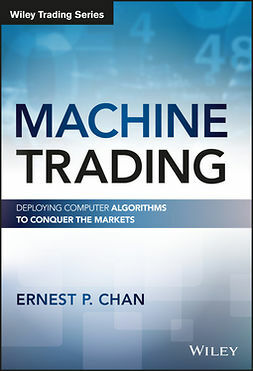 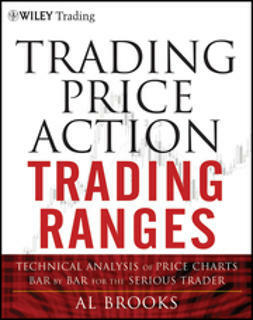 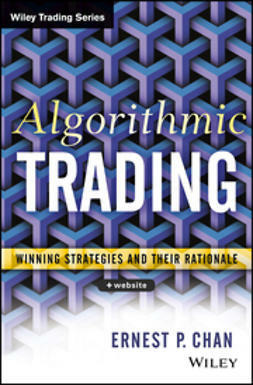 Written for traders at every level, this valuable resource discusses the challenges of developing a trading method, while revealing the Toshchakov's approach to the market--both from a philosophical and tactical point of view. 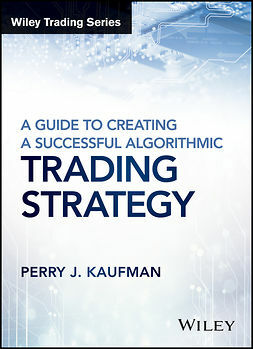 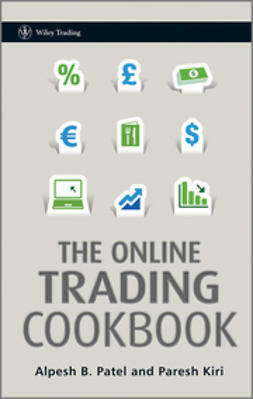 You'll discover specific trading strategies based on recognizable market patterns, get detailed information on entry and exit points, profit targets, stop losses, risk evaluation, and much more.